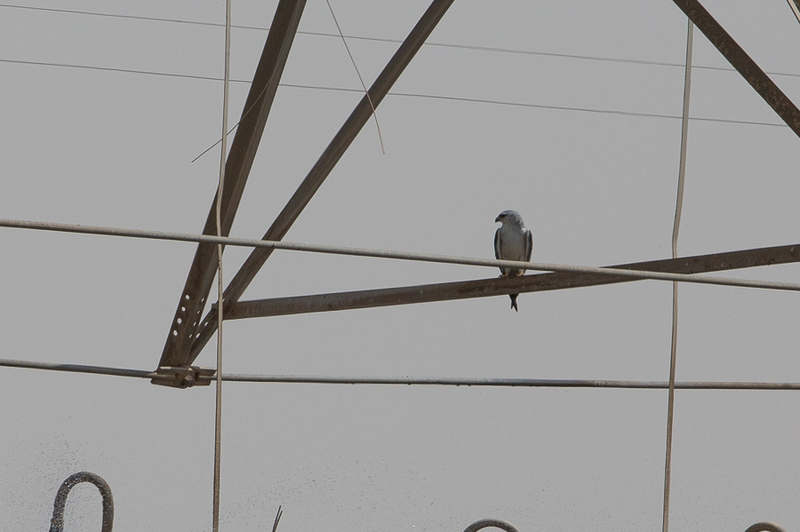 On the 4 September 2015 Phil and I found an adult Black-winged Kite Elanus caeruleus, which was only the third record for the Eastern Province of Saudi Arabia. 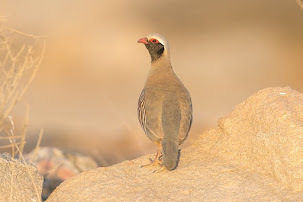 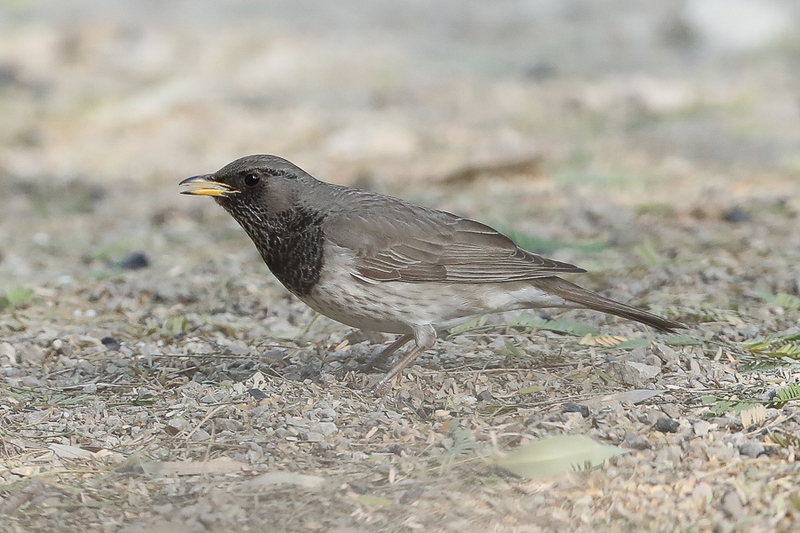 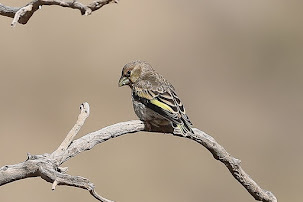 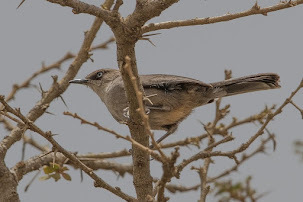 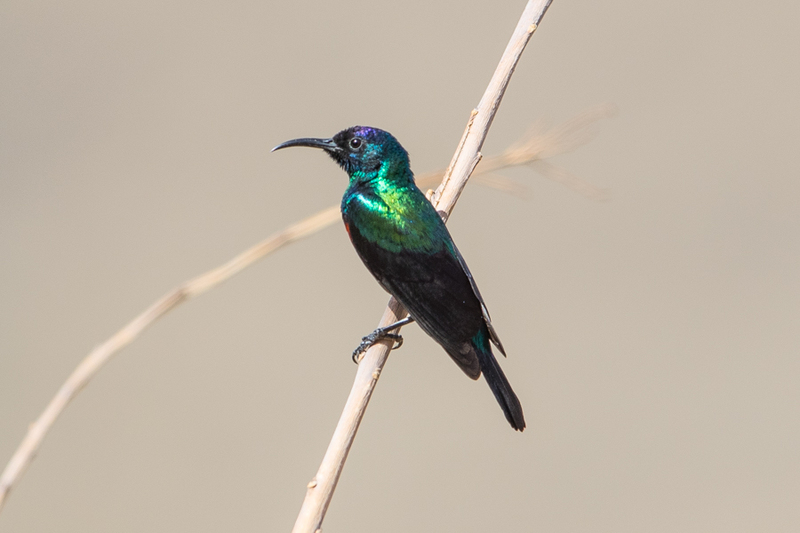 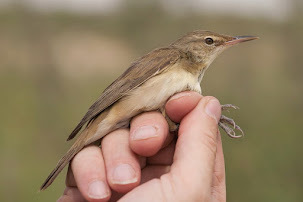 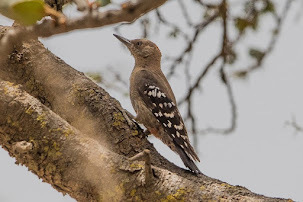 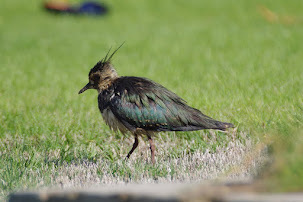 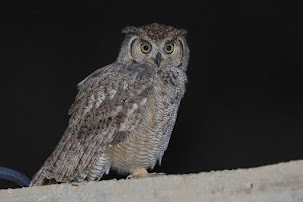 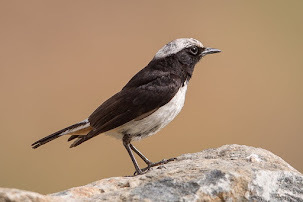 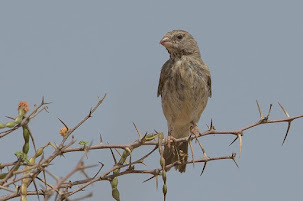 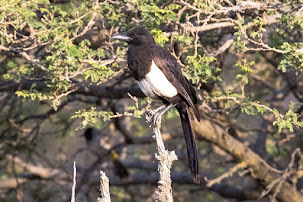 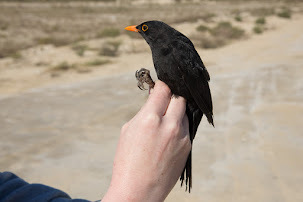 The first two birds were also adults present at Dhahran Hills from 29 March to 17 April 2012 found by Phil and 20 April 2014 found independently by Phil and myself. 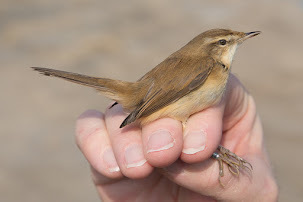 This bird, like the previous two, appeared to be of the eastern sub-species Elanus caeruleus vociferous as it had very dark under-wing markings on the secondaries unlike the more western race Elanus caeruleus caeruleus. 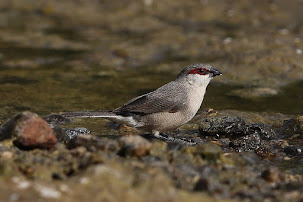 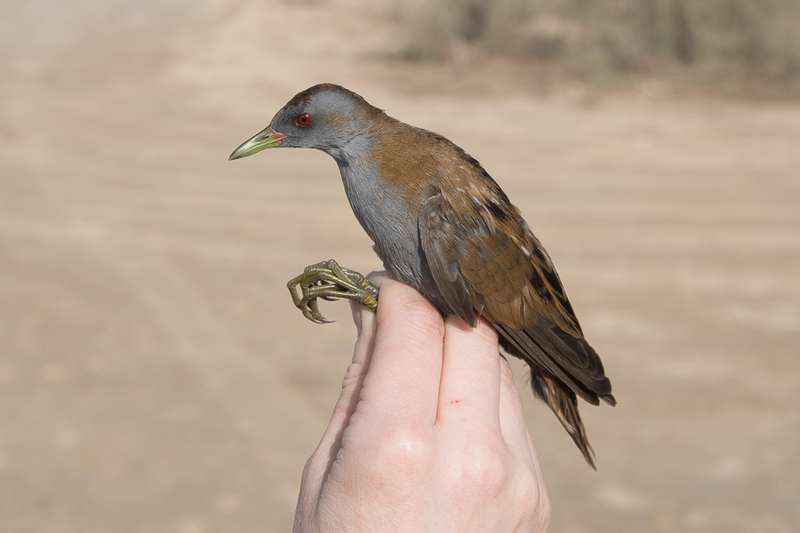 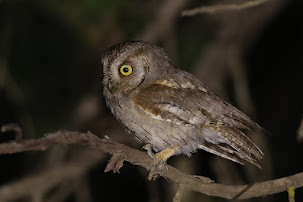 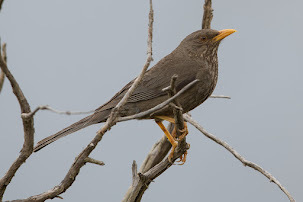 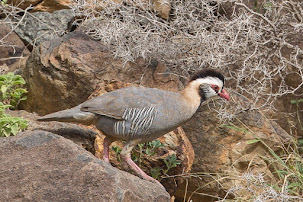 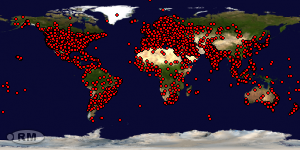 E. c. vociferous occurs from Pakistan east to southern & eastern China, Indochina and the Malay Peninsula and E. c. caeruleus occurs in the south-west Iberian Peninsula, most of Africa and South-west Arabia. 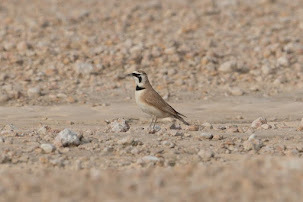 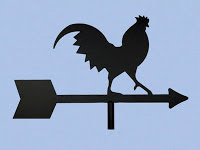 Its status in Saudi Arabia is a rare visitor to Saudi Arabia and this bird was initially seen on the spray bars and flying around a pivot irrigation field. 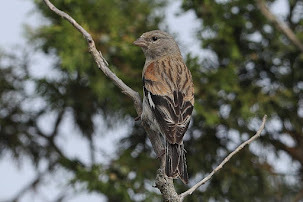 It did not stay long and then flew off towards a large group of trees but it was not seen to land. 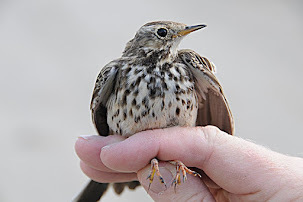 We drove to were the trees were and could not see the bird in them but after a while it flew out and off over the pivot field and could not be relocated. 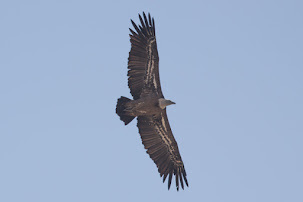 Phil has found all three of the Eastern Provinces Black-winged Kites and I have found two and seen all three. 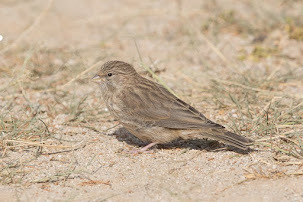 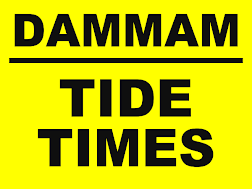 The species appears to be coming more common so let us see if we see more over the next few years? 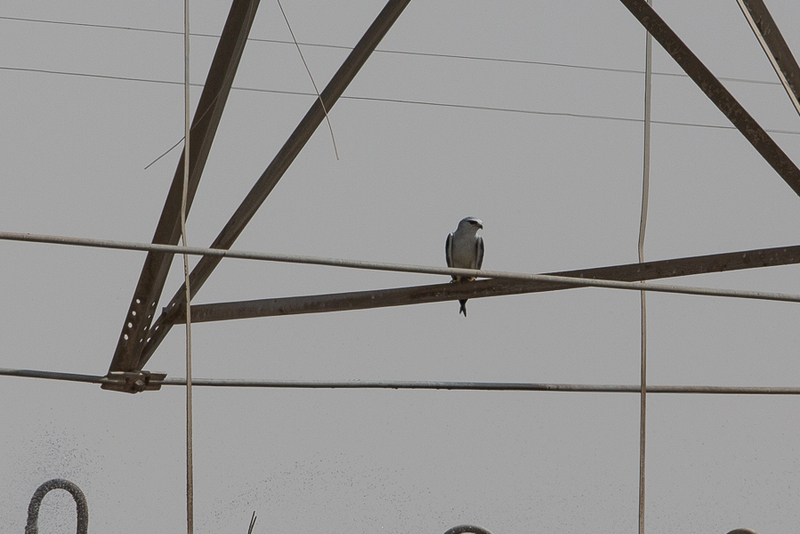 Due to the fact we could not get close to the bird I only managed a couple of distant photos of it, but it is still possible to see from them that the bird is a Black-winged Kite.